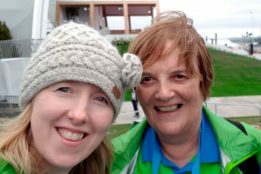 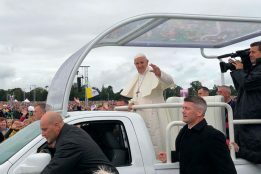 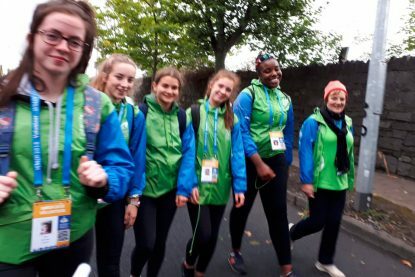 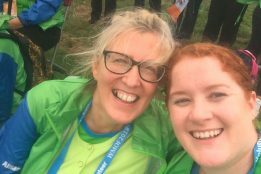 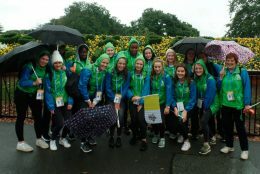 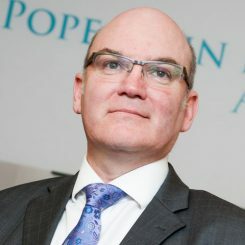 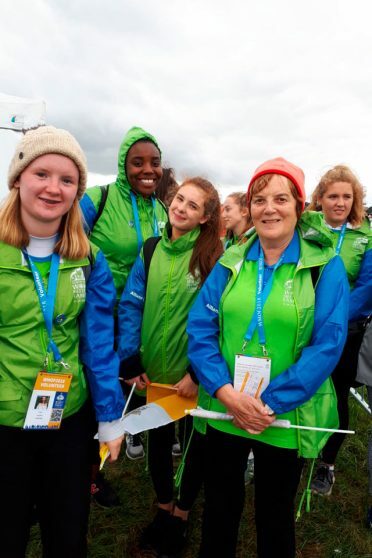 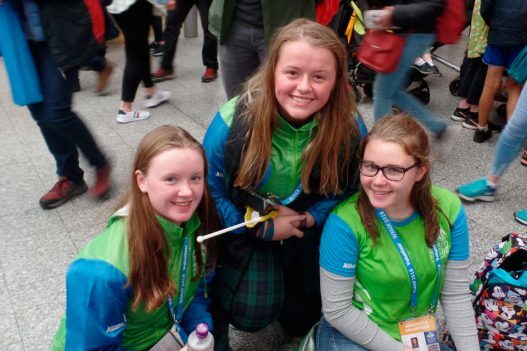 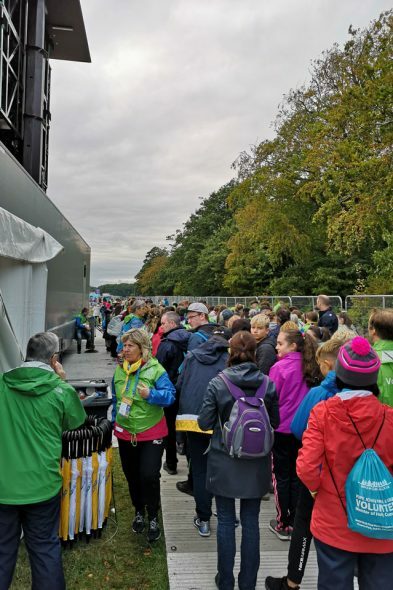 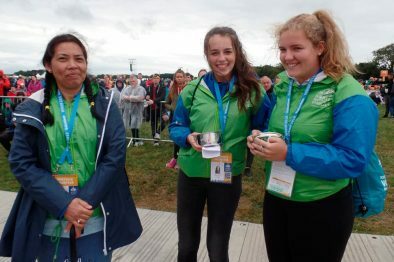 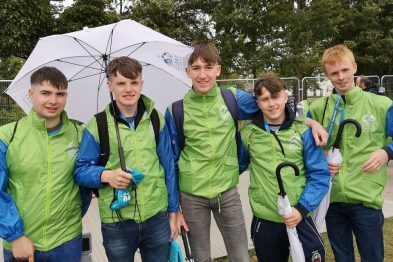 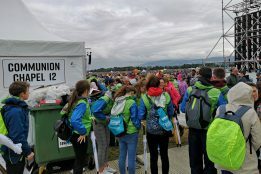 On Sunday, 26 August 2018, 178 young people participating in the Pope John Paul II Award, served as Ministers of Holy Communion at the World Meeting of Families closing Mass with Pope Francis in the Phoenix Park, Dublin. 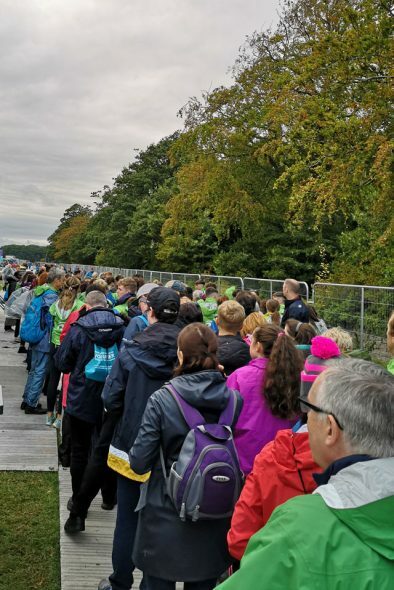 In the very early hours of Sunday, in the heavy rain, they made their way by train, car and foot from across Ireland to the Phoenix Park to take up their positions at the assigned sub-chapels 11 and 12. 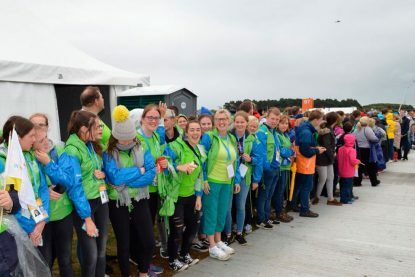 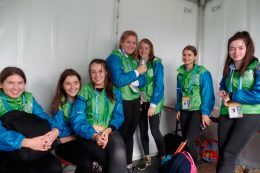 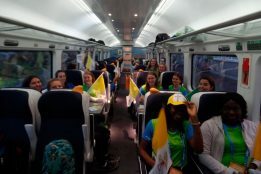 The JP2 Award volunteers were teamed up with Ceist school volunteers who were tasked with carrying the umbrellas for each Holy Communion team. 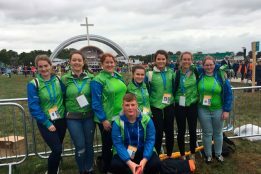 Thank you to all the servers and leaders for all their hard work and preparations. 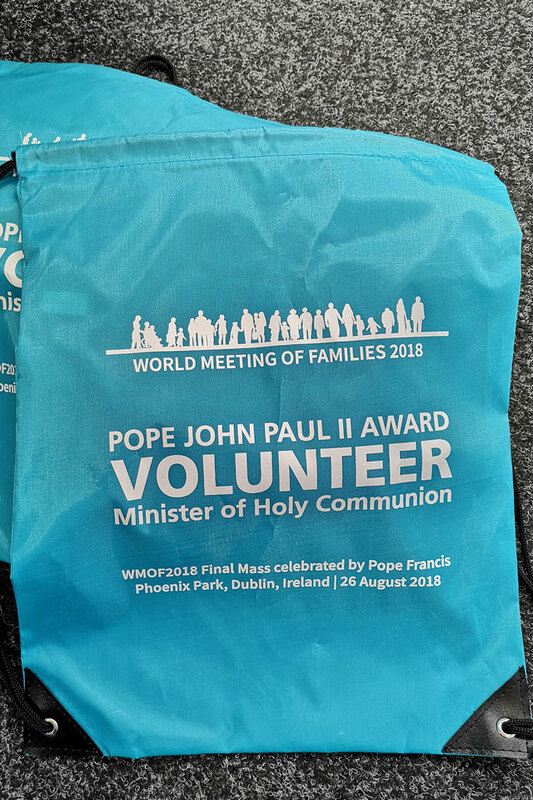 We hope it will be a day you’ll remember well.